List of deemed universities India with links to selected universities. Top Deemed Universities in India for Engineering. 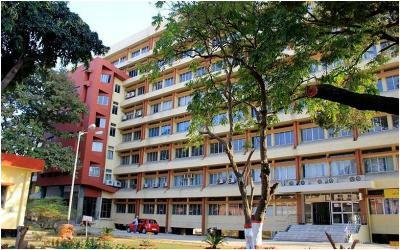 Rankings, placement, admissions, cutoffs etc..
About College: Amrita School of Engineering, Bengaluru is private engineering college which was established in 2002. 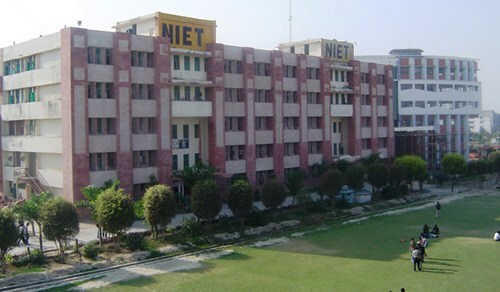 It is affiliate by AICTE.